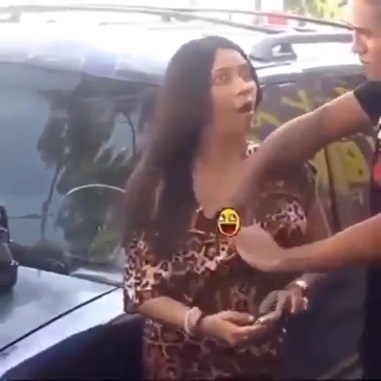 Monday, September 03, 2018 - This guy was recorded groping random ladies in public and their reaction is interesting. Some ladies were taken aback and almost slapped the hell out of the crazy guy while others seemed to like it. This has however sparked outrage on social media as most people can’t see the joke. Some people reckon this is making fun of what ladies go through daily instead of campaigning against such acts. Guys don’t try this home.